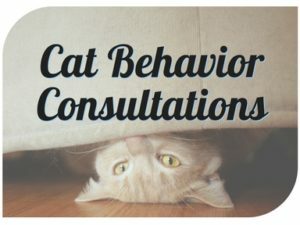 Dr. Marci Koski offers a variety of cat behavior consultation types that will provide you with the information you need to either address a behavior problem, or simply give your cat the happy and healthy life she deserves! Advice on addressing issues such as counter-surfing, scratching furniture and other destructive behaviors, disruptive night-time activity, etc. If you decide to move on to a full consult after the intro-consult, the $50 cost of the intro-consult will be credited towards the price of your full behavior consultation! Paws-On Training Session ($250; in-home only) – During a FUN in-home visit Dr. Koski will teach you how to give your cat the physical and mental exercise she needs, with a focus on play, positive reinforcement, and clicker-training. Mental & physical stimulation help prevent behavioral problems and improves mood – great for any cat! You’ll receive a training book and clicker, 30 days of email support, and a follow-up phone call (30 minutes) to make sure that any questions you have are addressed. 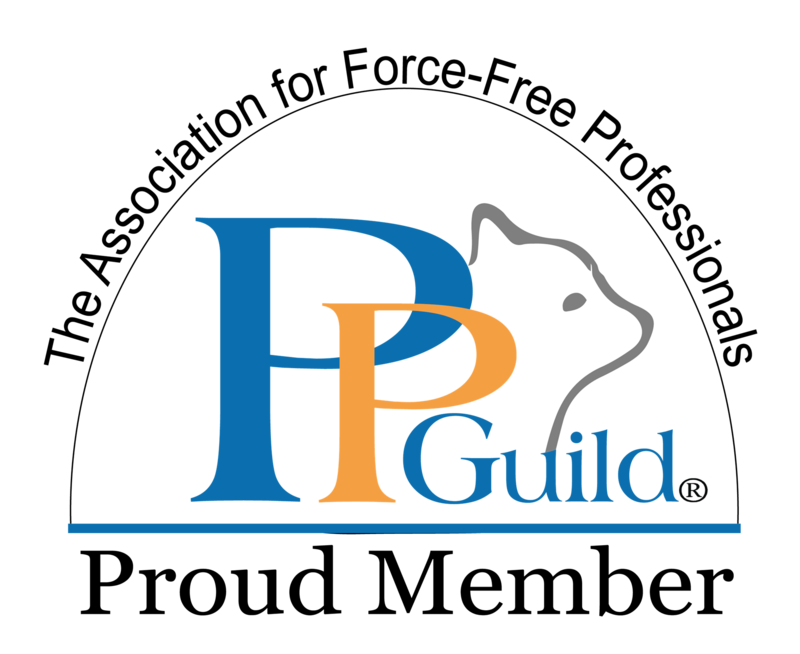 New Kitten / New Cat Info Session ($300) – Are you new to kitten or cat guardianship? No problem! 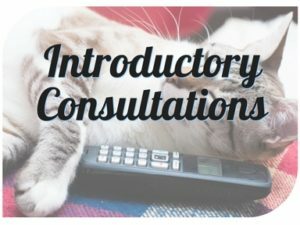 During an in-home visit or video conference, Dr. Koski will answer all of your questions about giving your cat what she needs. We’ll discuss necessary resources (e.g., litterbox setup, food, toys, napping/perching spots, etc. 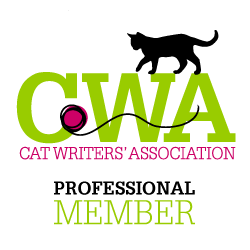 ), enrichment (physical and mental), keeping your new cat safe and secure, and address any questions you have about living with a cat. You’ll receive a summary of what we discussed, 30 days of email support, and a 30-minute follow-up phone call. 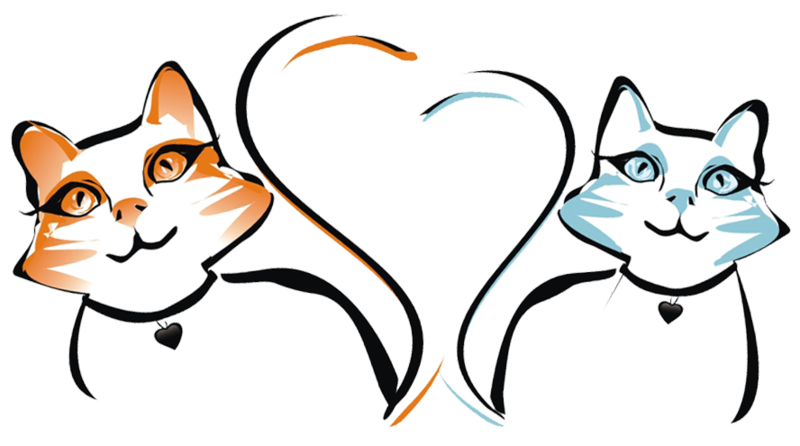 Happy Cat, Happy Home Evaluation ($300) – Dr. Koski will visit your home to make sure that your cat has what she needs for a happy and healthy life, and to prevent common behavioral problems. Dr. Koski will take a look at your litterbox setup, the resources you’ve established for your cat, and make recommendations where things may need improvement. You’ll receive a summary of everything discussed during the visit (including recommended resources), 30 days of email support, and a follow-up phone call (30 minutes). 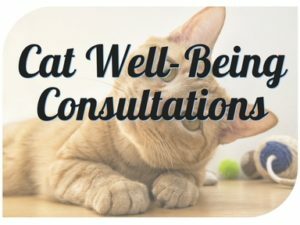 This is a great consultation to get if you’re preparing to add a new family member (e.g., a baby or new pet), or if you just want to make sure your cat has an environment in which she will thrive! 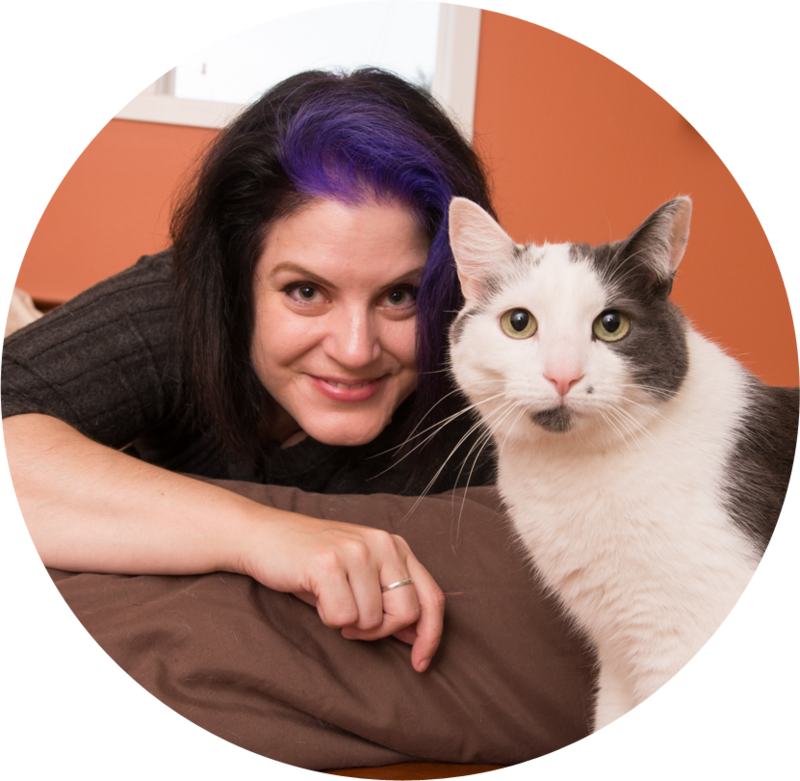 Feline Behavior Solutions will be launching an online school soon! Dr. Marci Koski has given numerous talks, classes, and webinars on various subjects. 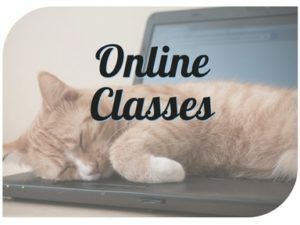 Right now, you can learn more and purrrchase her popular webinar “Feline Communication: Learn to Speak Cat Beyond Meow” by clicking here. Please keep an eye out for an announcement when these courses are available!